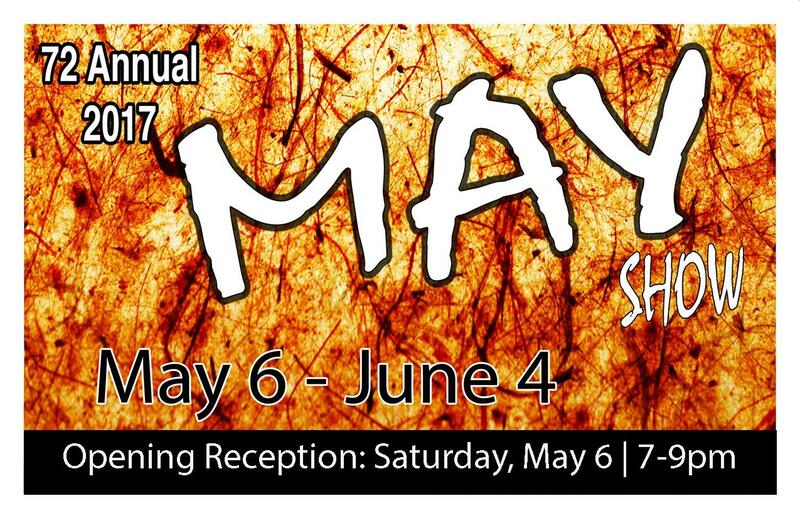 The 72nd Annual May Show is a juried exhibition showcasing the talent of Ohio artists in a variety of media. The 2017 guest juror is Tom Hale, an award winning watercolor artist and automotive styling designer from Michigan. Tom received his Bachelor of Science degree, with honors, from The Art Center School in Los Angeles. He was employed as a styling designer for a major automobile corporation until 1985, when he left the corporate world to pursue his art career full time. His paintings have earned him many awards, including a Gold Medal of Honor from the American Watercolor Society. His work has been shown extensively throughout the United States, and he has completed over 3100 paintings, most of which are now in private and corporate art collections.